Apple makes it difficult for you to extract and download text messages from iPhone onto Mac. For whatever reason, we've all found a time where we'd like to save backups of certain meaningful and important conversations. 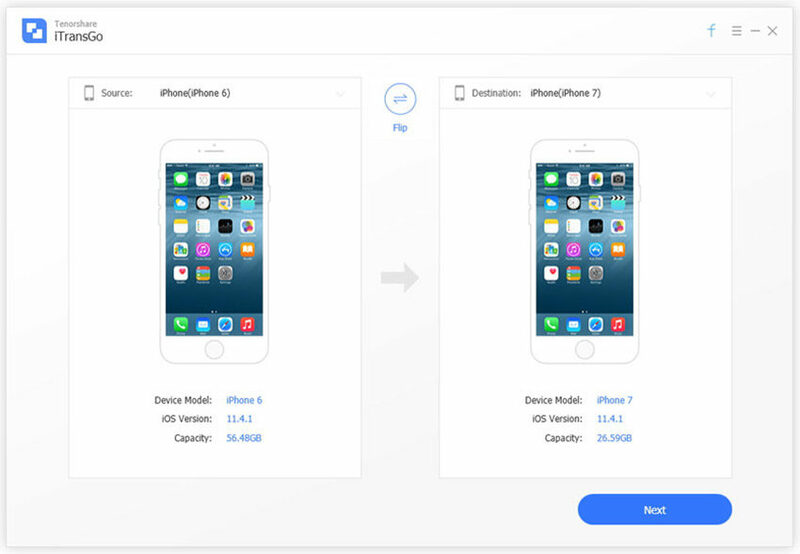 This article looks at how to transfer SMS from iPhone to a Mac. Any Tools to Transfer SMS on iPhone to Mac? Well, you can transfer your iPhone files to Mac through iTunes but you wouldn’t be able to view your iPhone messages in the more meaningful way. 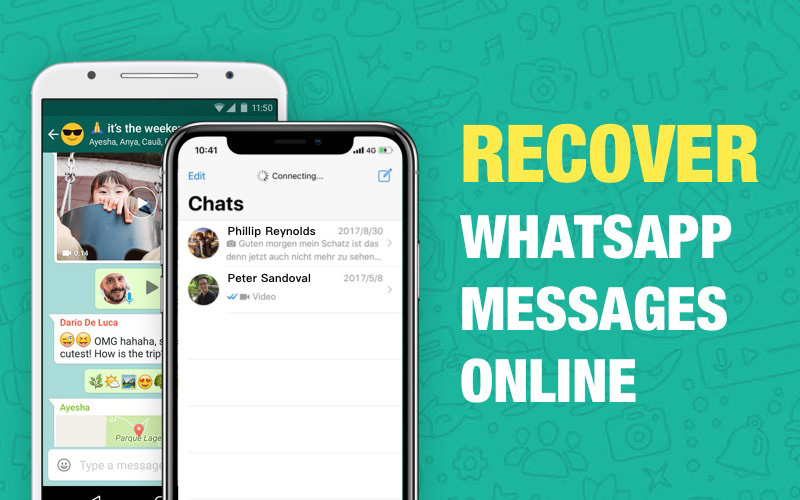 Here is an efficient tool called iPhone Data Recovery for Mac that lets you not only export your messages to Mac but also allows you to view them as per your wish. It is capable of copying text messages, iMessage texts, Whatsapp messages and Tango messages in addition to videos, contacts, notes, calendar, photos, bookmarks from iPhone 6/6 plus/5s/5c/5 and other iPhones to Macbook Pro, Macbook Air and iMac running Mac OS X 10.10 Yosemite, 10.9 Mavericks, and under. 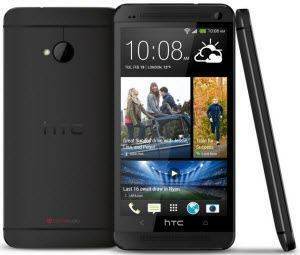 It's speedy in performing transfers and handles SMS. How to Sync Text Messages from iPhone to Mac? Here are the detailed steps to get at your text messages from your touchscreen iPhone. "Recover Data from iOS Devices" is selected by default. Connect iPhone to Mac through USB cable. Click "Start Scan" and you can then begin to scan iPhone for SMS you want to transfer. After scanning, all scanned text messages will be listed on the program interface to preview. You are allowed to select needed ones and click "Recover" to transfer iPhone text messages to Mac. How to Set up SMS Sharing with iOS 8, OS X 10.10 Yosemite? With release of iOS 8.1, Apple finally activated SMS text forwarding from iPhone to Mac OS X Yosemite, allowing users to send, read and reply to messages directly from their Mac. Let's enable the feature on your iPhone. Launch the iPhone Settings app. Enable iMessage if you currently have it turned off. It has to be turned on for SMS sharing to work. Tap on "Text Message Forwarding". You should see a list of all your devices linked to the Apple ID. Tap the one you want to send and receive messages to "On". You should see a six-digit code appear on in Messages on the Mac. And on the iPhone an alert window will appear marked Text Message Forwarding. Enter the six digit code displayed in Messages on the Mac into the alert window on the iPhone and tap "Allow". Do you have any other hints or tips for Messages backups? Let us all know in the comments.